Yes! 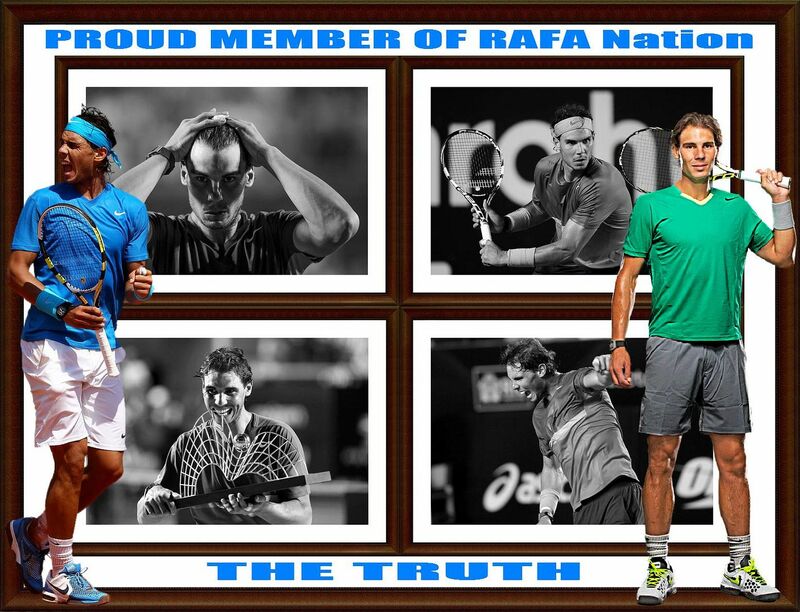 I'm proud to be a member of RAFA Nation!!! Vamosssssssssssssssssssssssssssssssssss!! !